Oculus Rift S: Is It Worth The Money? Impressions with regards to the Oculus Rift S have been coming in and it would appear that the new VR headset has been making a mark in reviewers’ minds. However, while the general discussions with regards to the device have been largely positive, there have been comments about its necessity. Specifically, there are opinions about how it still doesn’t make that much of a jump in terms of usage. As Engadget reports, the Oculus Rift S does offer a slew of attractive features that should help make it become more appealing to those who may be looking for a VR headset to purchase. There is the matter of the upgraded lenses, for example, and the feature called Passthrough+. This is basically where the user can tap a command and see the real world if they ever need to deal with something mid-game. The resolution of the Oculus Rift S is better than the original at 1,280 × 1,440 for each eye and it also offers better stability when worn. On that note, it should be mentioned that it is heavier, so anyone thinking of buying it will want to keep that in mind. There is also no need for external pylons with this new headset since they have been replaced by a new feature called Insight. Having pointed all that out, the Oculus Rift S might not be as impressive as the Oculus Quest. This ultimately comes down to the point of necessity, with wireless being a much bigger issue for users than anything else. 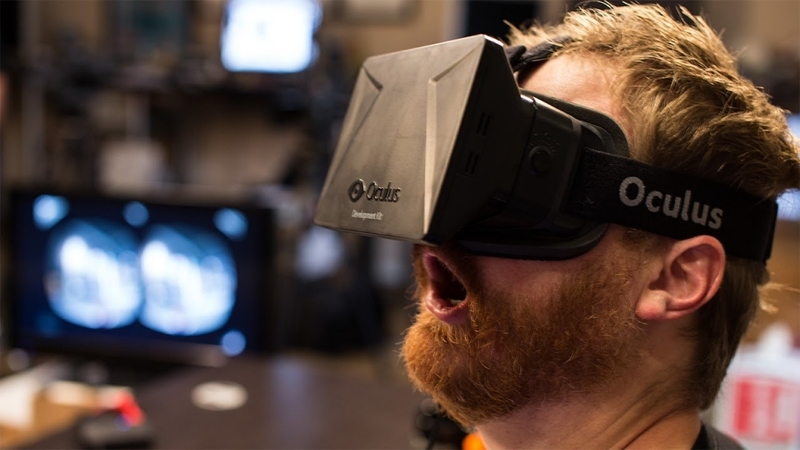 After all, gamers or VR enthusiasts don’t want to keep tripping over cables as they get immersed in the world of VR. When compared to the PSVR, the difference with the Oculus Rift S is quite obvious. Then again, this headset will set users back $400, so that’s a decision not to be made lightly.